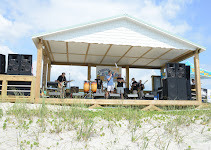 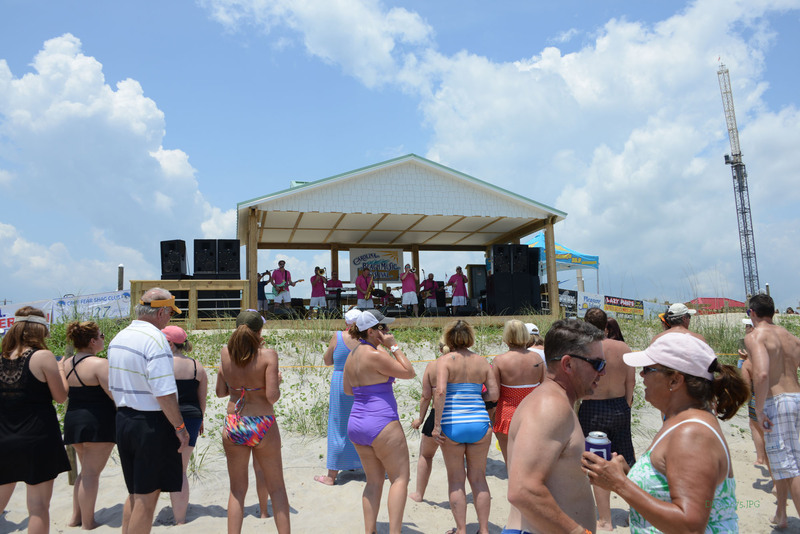 Beach Music Festival on the BEACH! 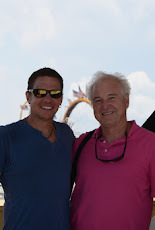 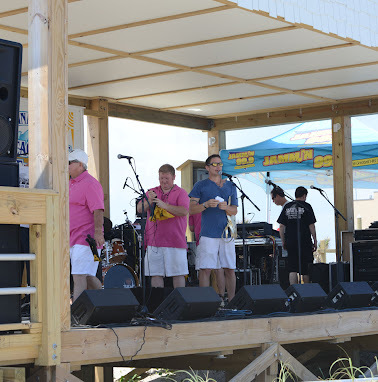 For the last 5 years, Mike Worley has been working with the Pleasure Island Chamber of Commerce to bring us one of the few remaining festivals that are still on the beach. 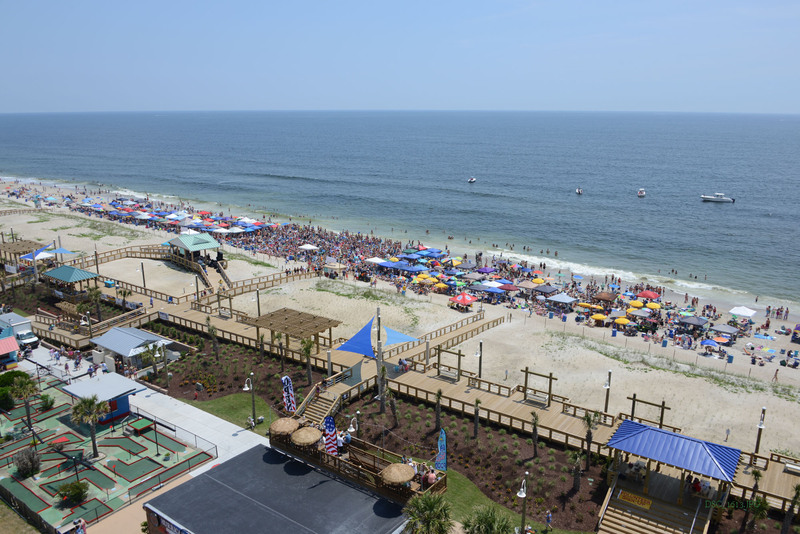 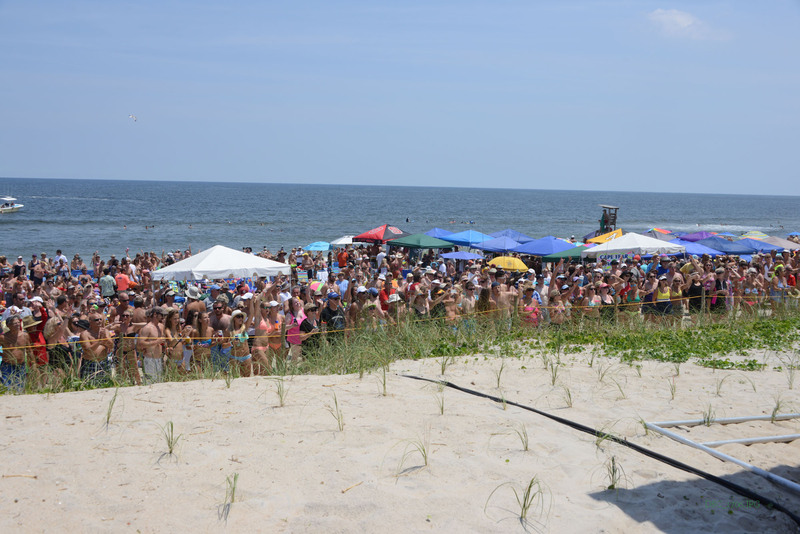 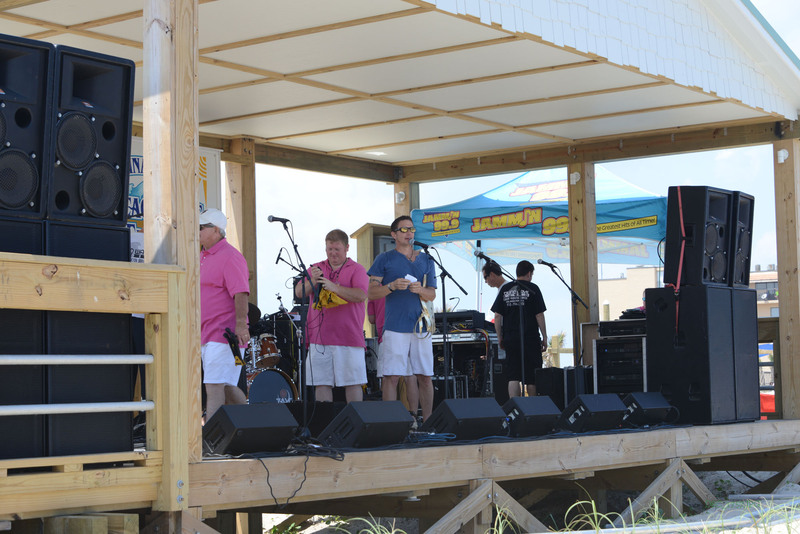 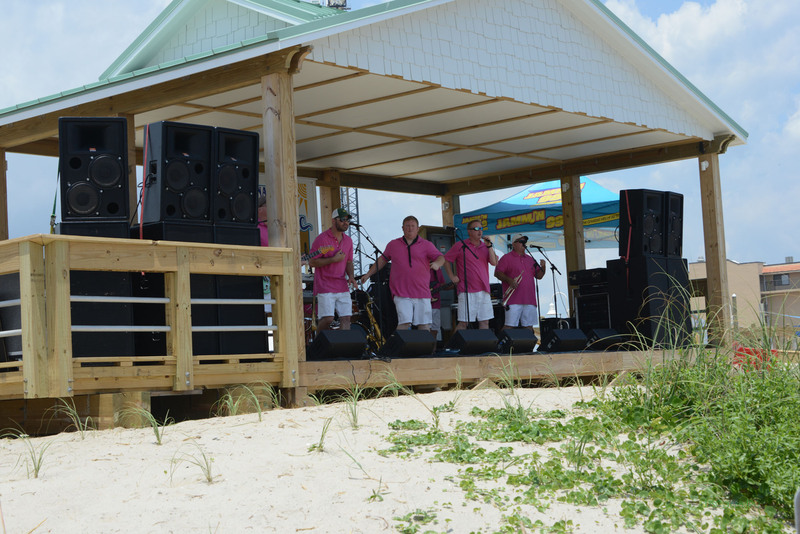 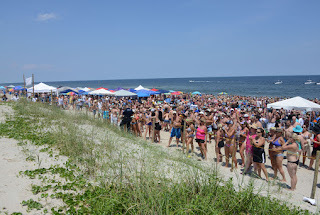 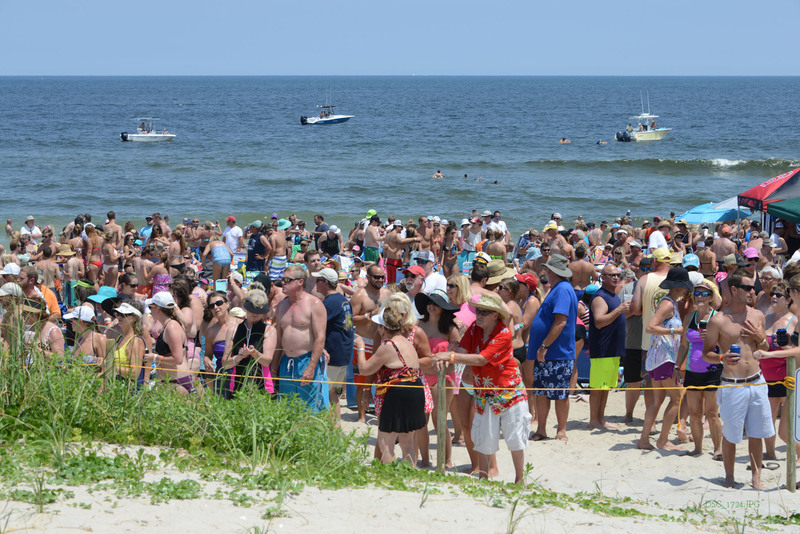 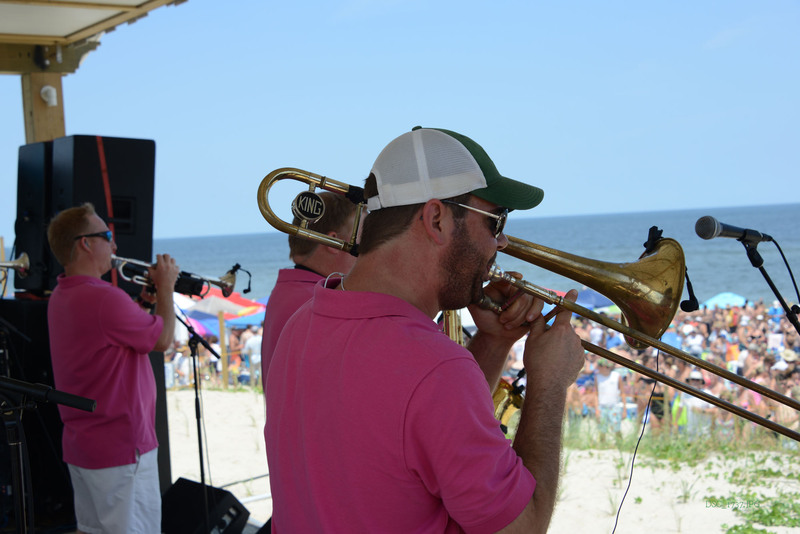 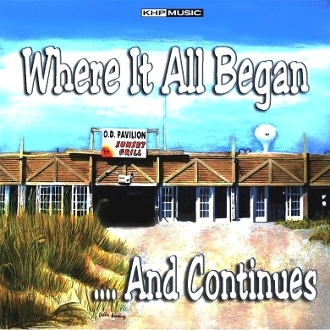 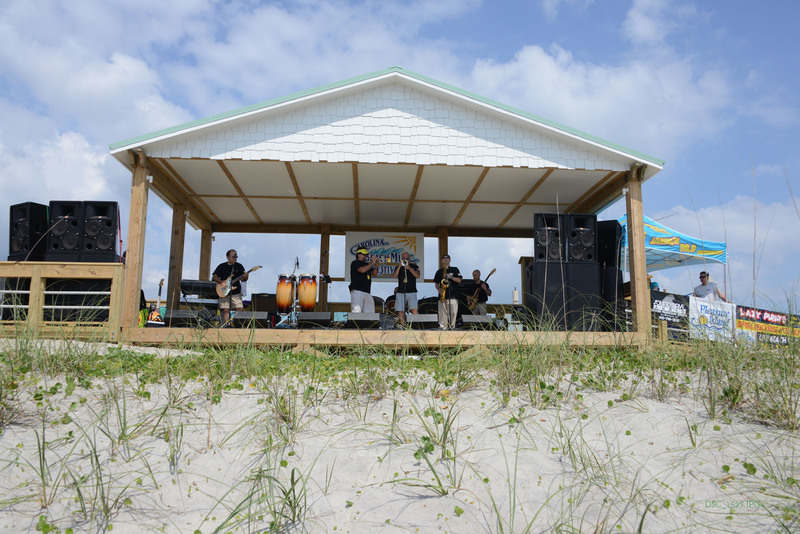 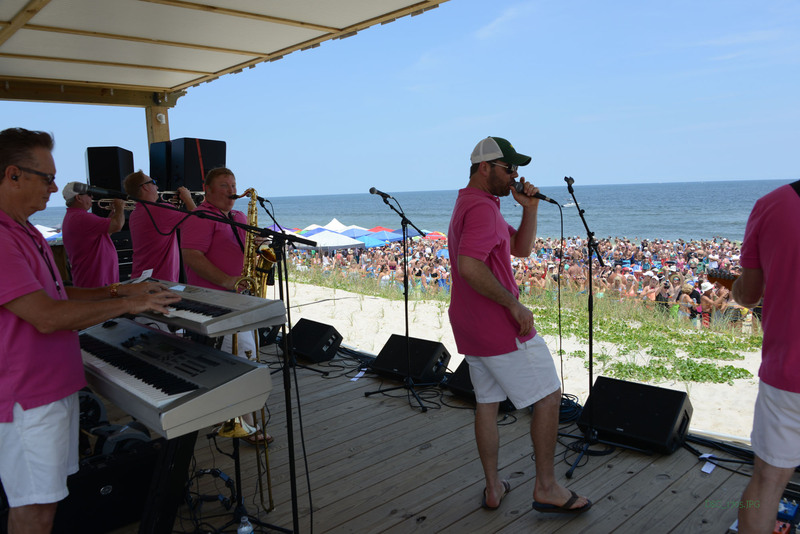 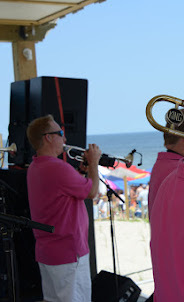 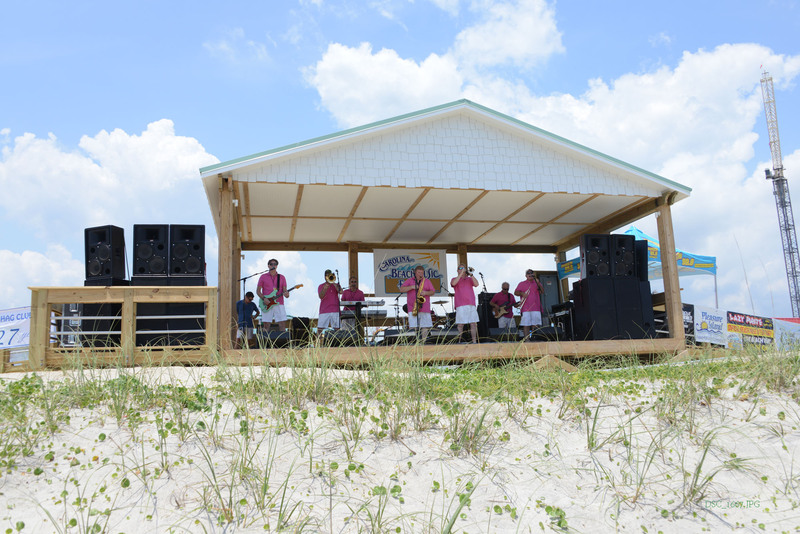 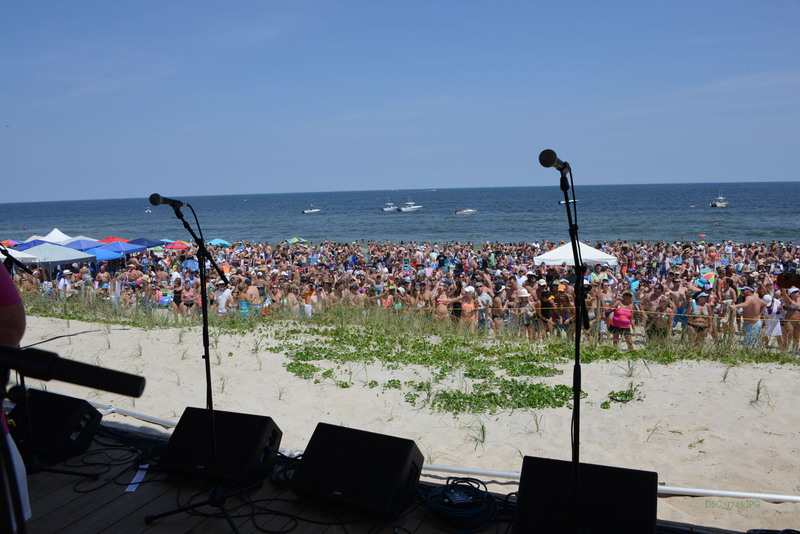 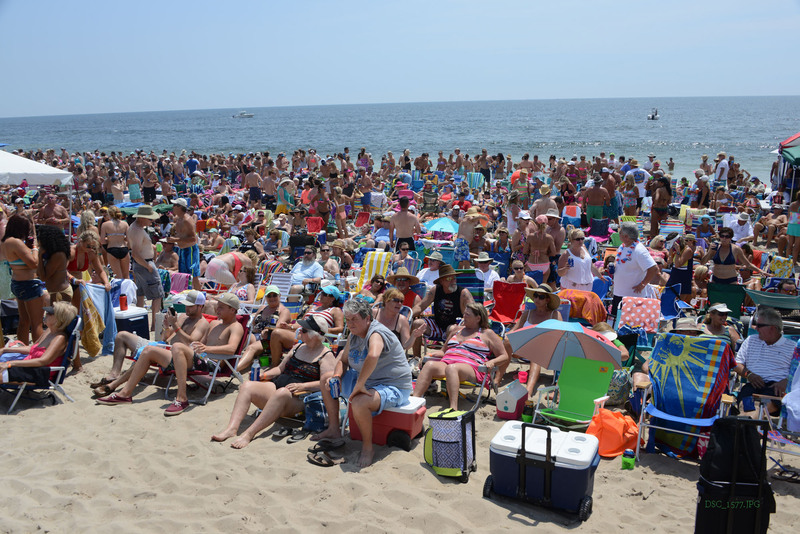 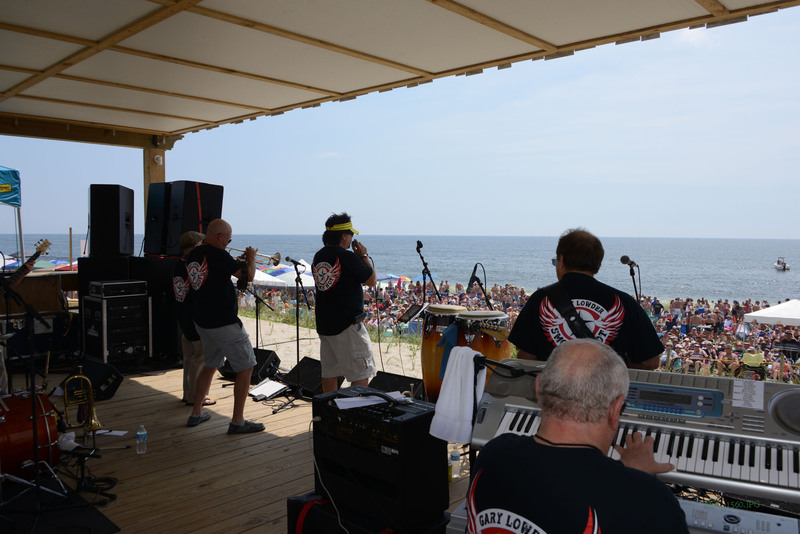 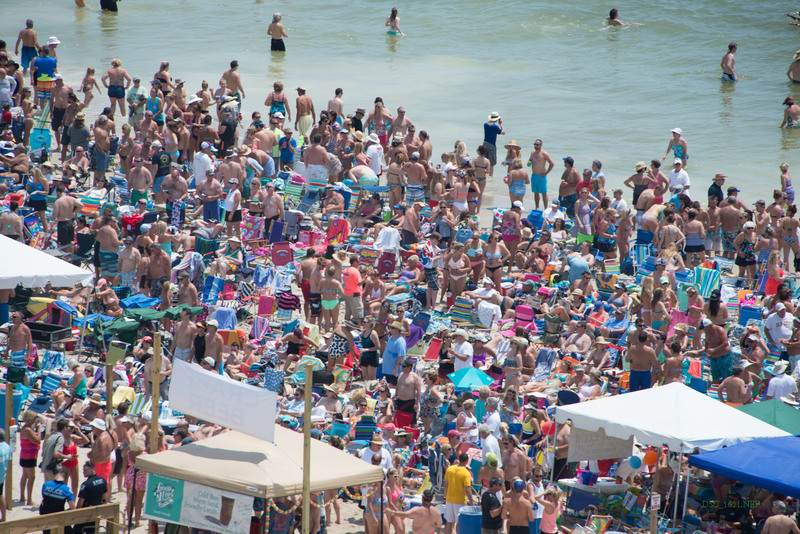 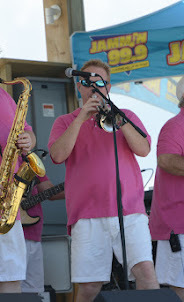 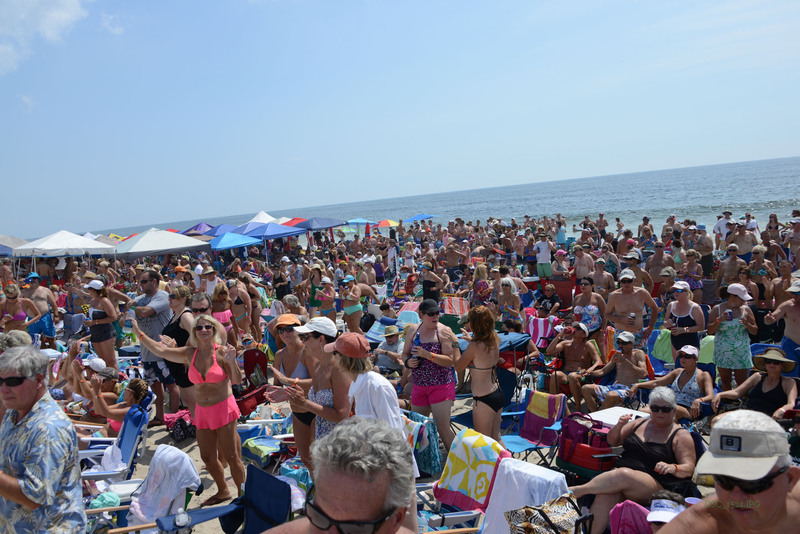 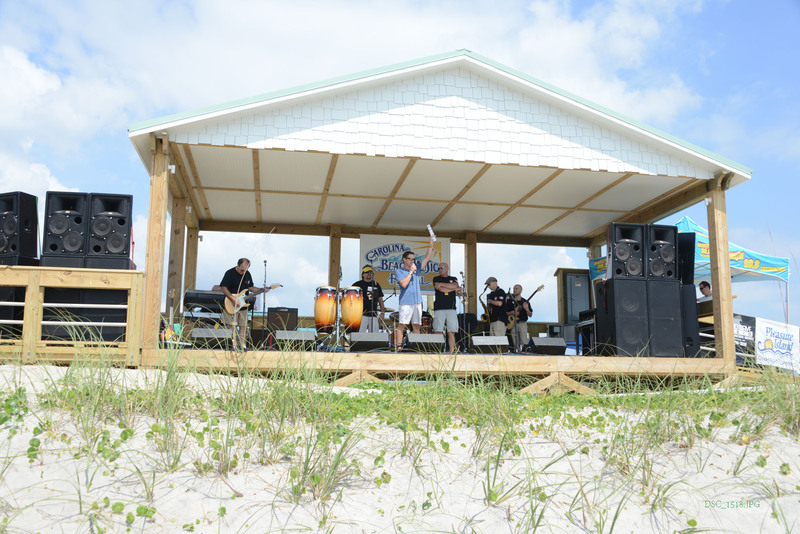 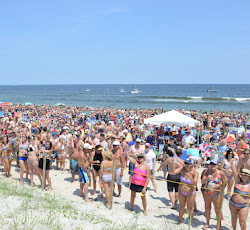 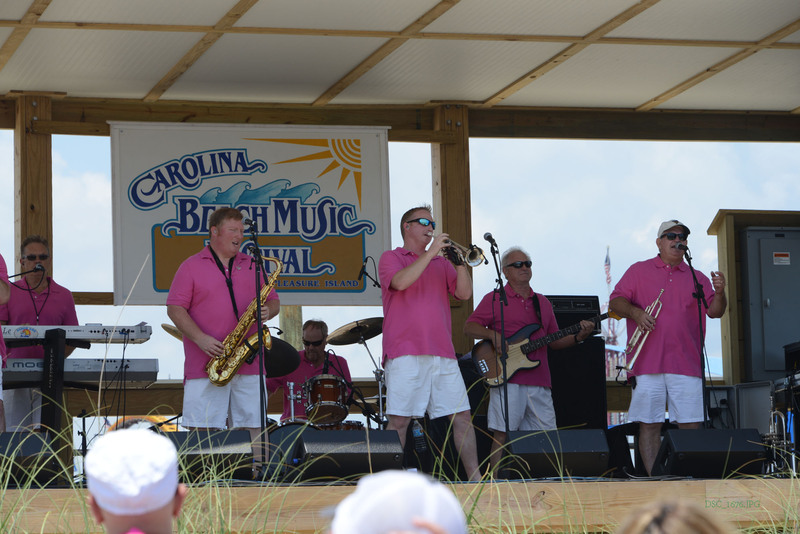 Each year, thousands and thousands of beach music fans head to Carolina Beach, NC for a day of beach music, cold drinks and some fun in the sun. Past festivals have featured the top bands in the business like the Band of Oz, Jim Quick & Coastline, The Embers, Chairmen of the Board, Fantastic Shakers, Craig Woolard Band, and the Holiday Band. 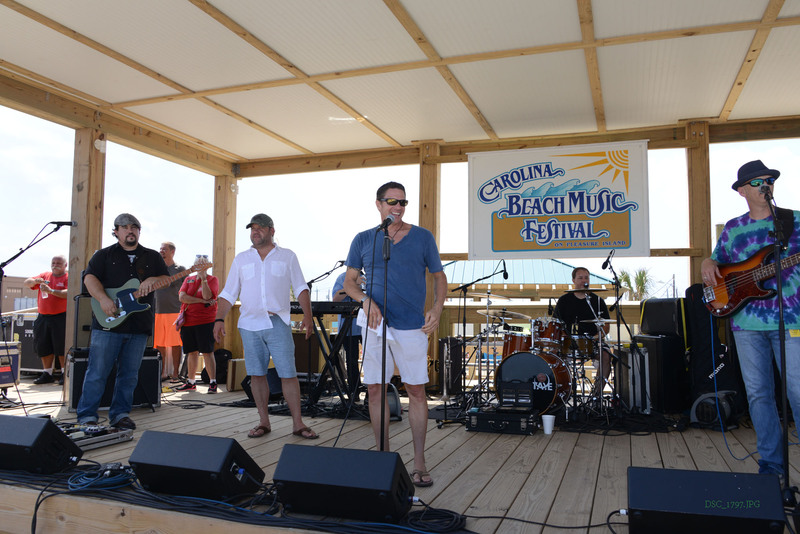 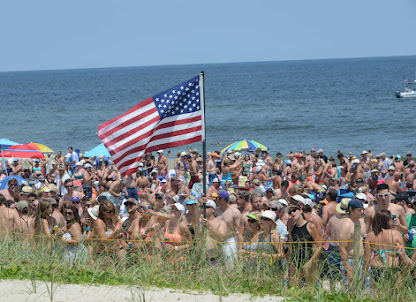 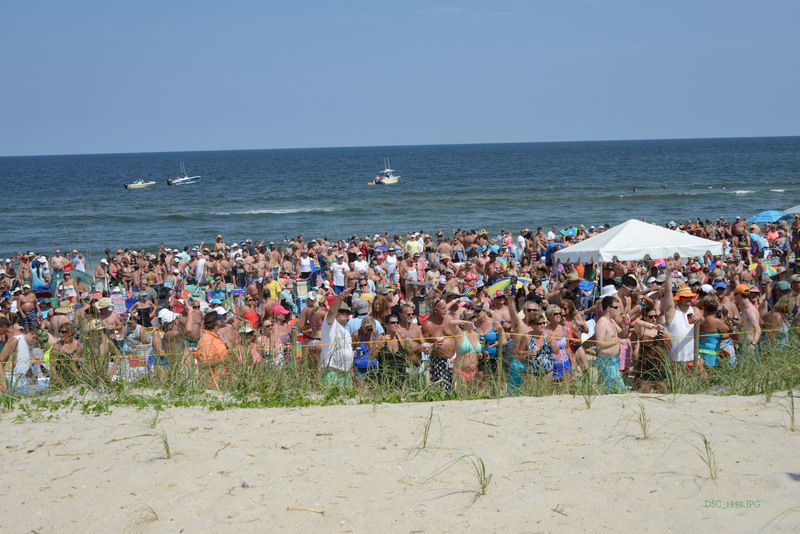 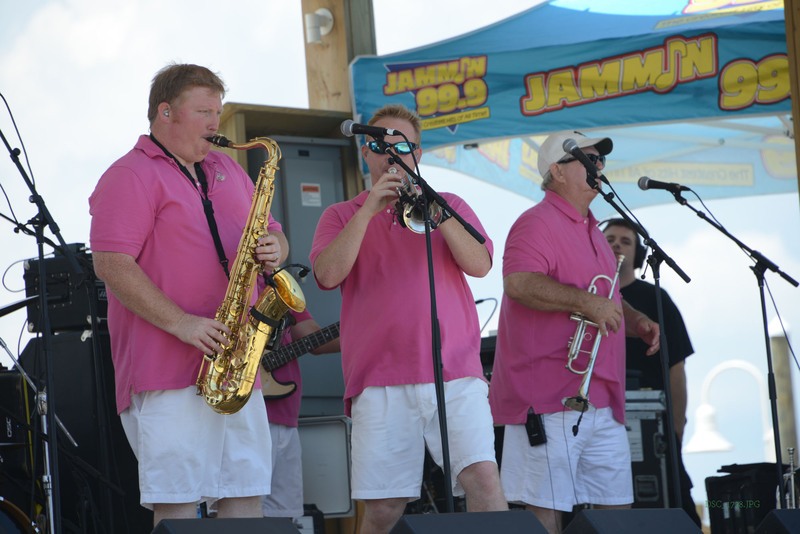 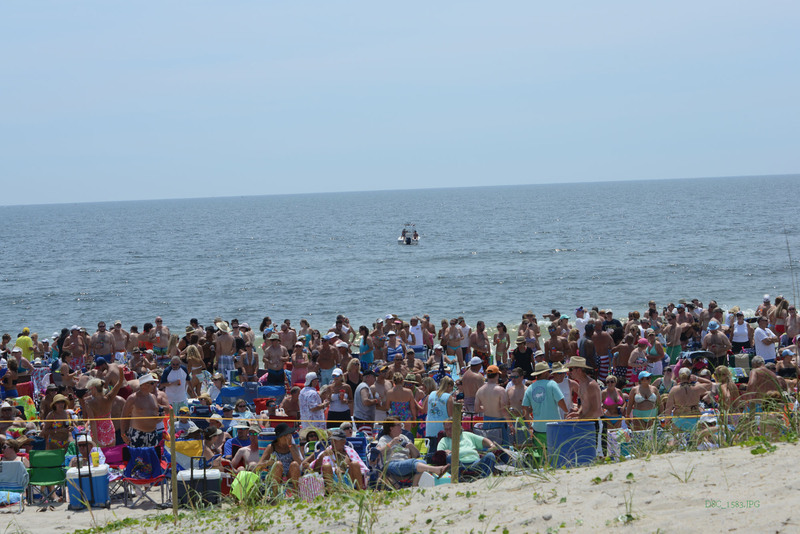 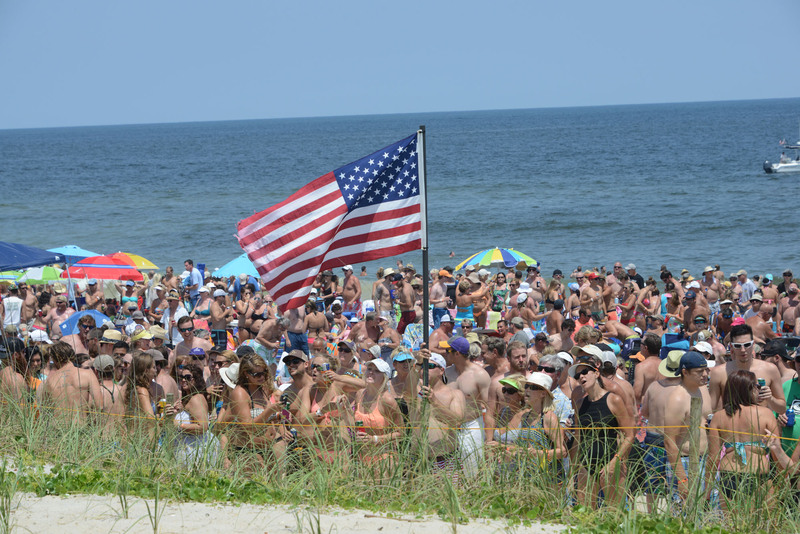 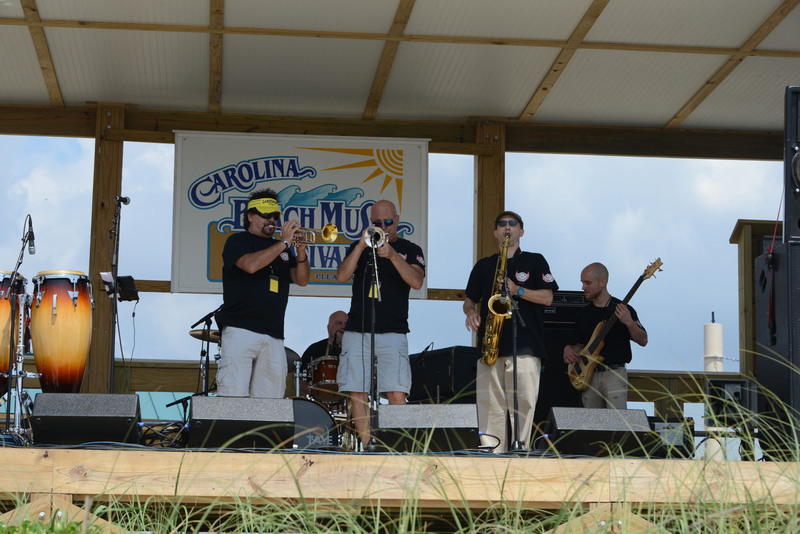 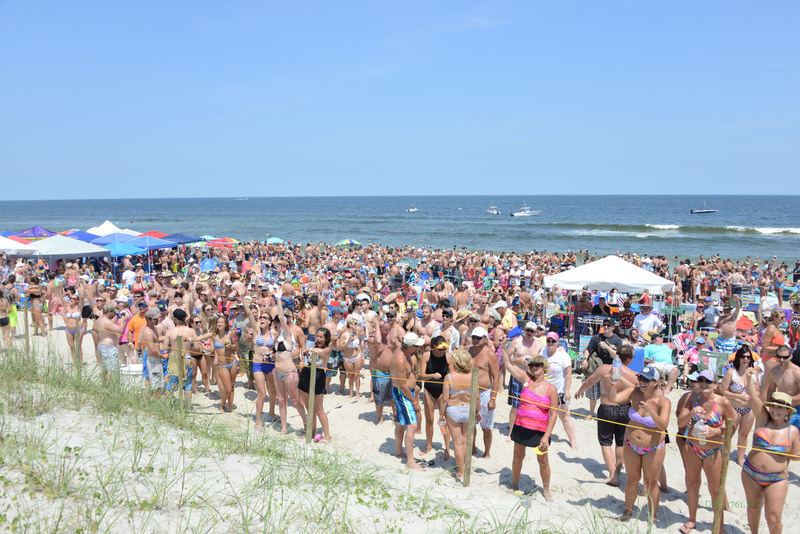 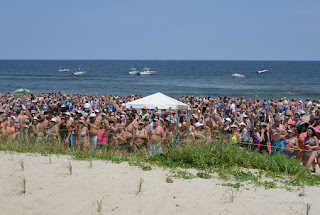 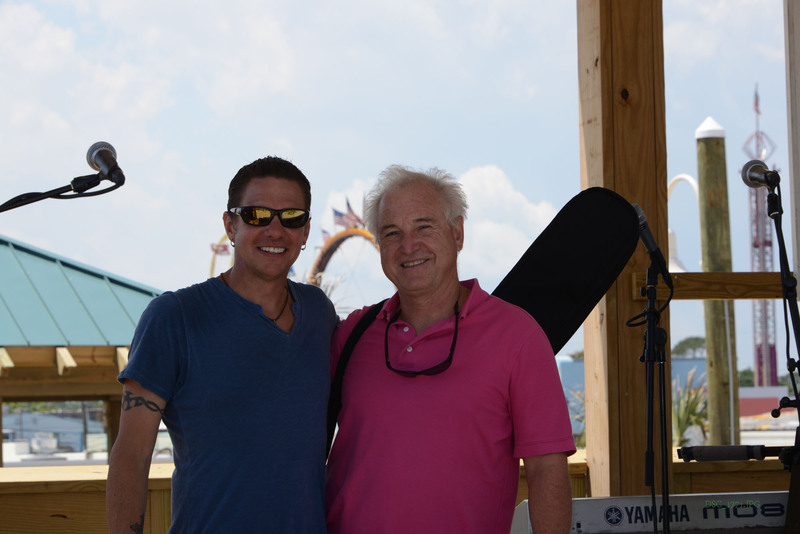 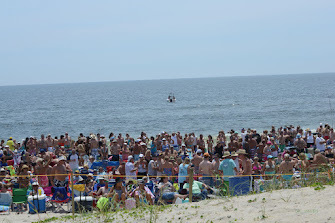 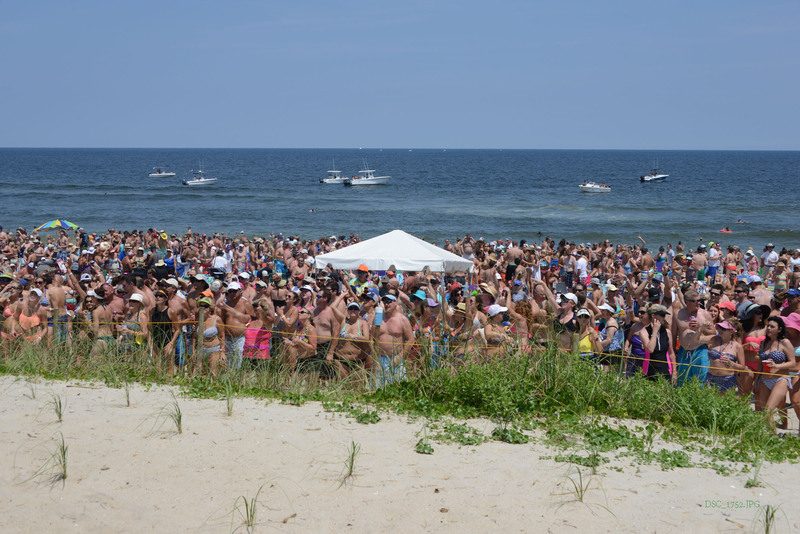 June 6th, 2015 marked the 30th Anniversary of the Carolina Beach Music Festival. Take a look at some pictures below of last year’s event. 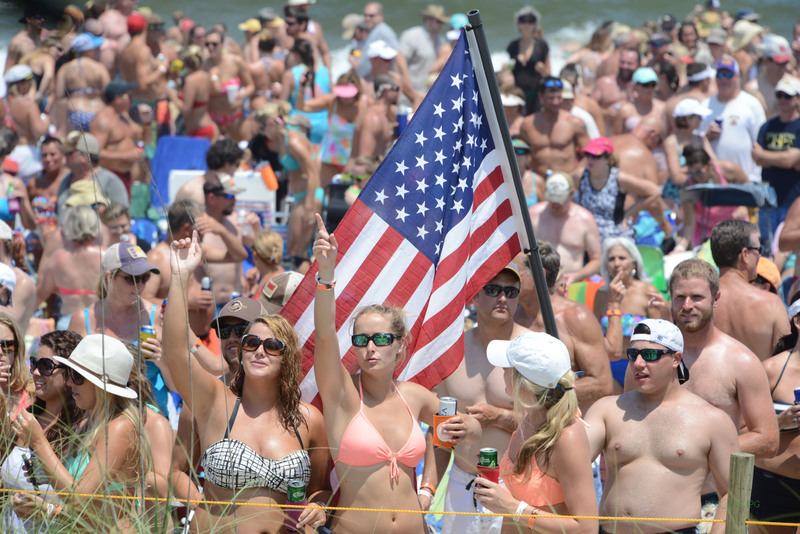 May this help get you through the winter until next year! 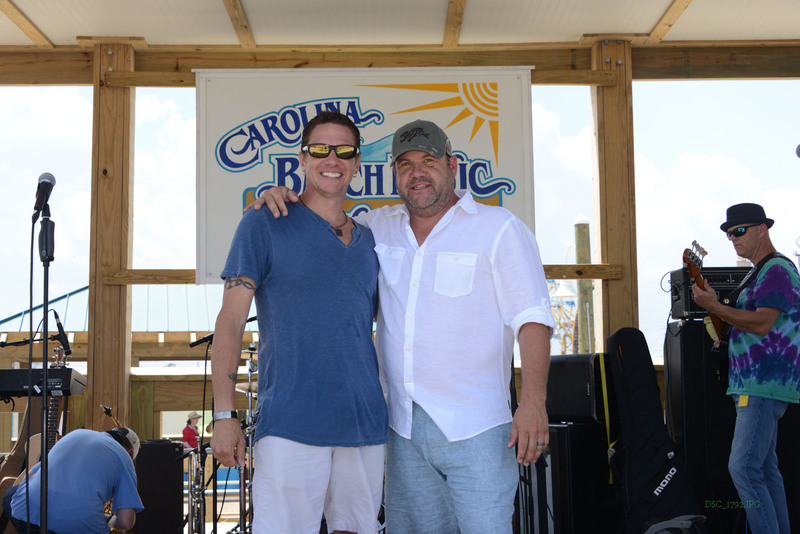 Would like to get involved as a Sponsor of the CBMF?